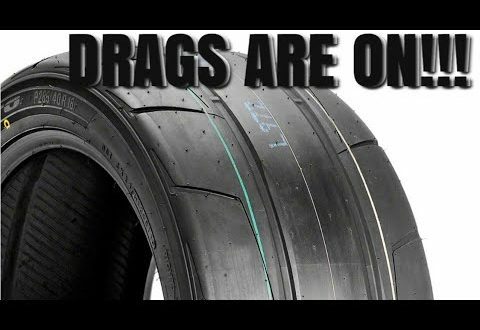 In this video I take you a my trip to my tire shop to get my new rims and Nitto NT05R 315/35/20 drag radials install and let the fun begin! Super excited with the set up! Want these tires in my video?